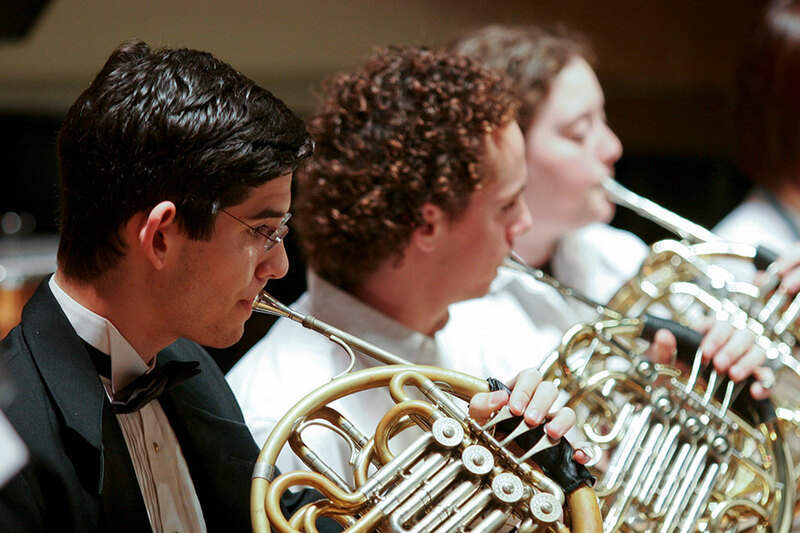 The Wind Ensemble is a 50-member group that performs a wide variety of music. The ensemble performs two or three concerts each year and is conducted by Tom Souza. Membership is open to the Brandeis and surrounding communities. For more information about the Wind Ensemble, contact Tom Souza.